Welcome home to this immaculate 2-story in Promontory Pointe! 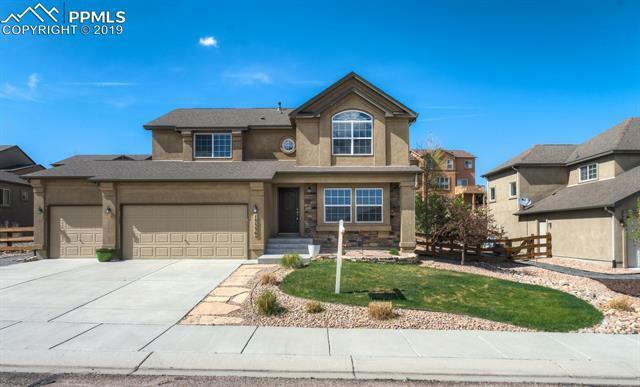 You canât beat this location with easy access to I-25, AFB, C-Springs and Denver. The open floor plan features a beautiful kitchen with white cabinets. Cozy up in your living room with a gas fireplace. Plenty of room to store your toys in the large 3-car garage. The home is perfectly situated on a cul-de-sac with a Southern facing driveway for easy snow shoveling. Located in the award-winning School District 38. Set your showing at this stunning home today!